Giving children the opportunity to learn how to swim is an investment in their health, their safety, and their confidence. 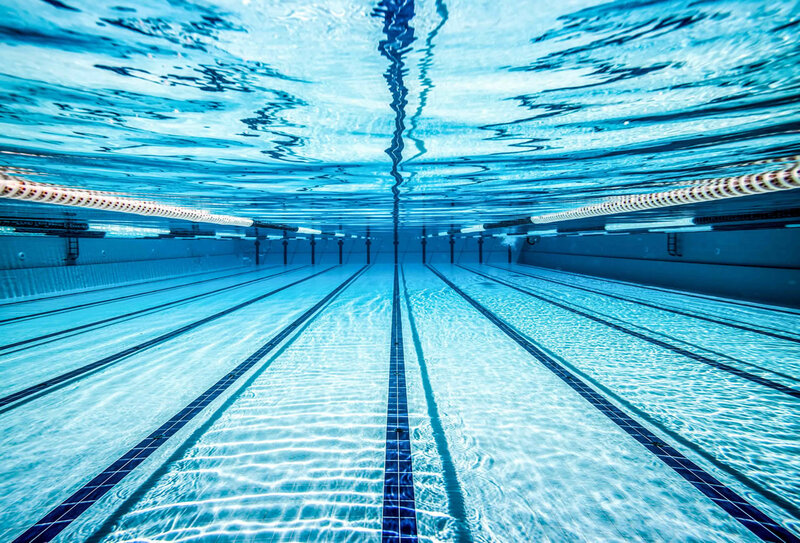 At Texas Swim Academy we understand the importance of the sooner a child starts swimming lessons, the sooner they will be safe and confident in the water. Swimming may the furthest thing on your mind as we enter into the coldest time of the year. But signing your child up for swimming lessons in the New Year means that they will be able to confidently swim once spring swim season hits. It’s important to know that babies as young as 6 months old can be taught how to swim. With consistent swimming lessons, children can learn how to be safe in water after only a few weeks of swimming lessons. But it’s imperative that they continue these lessons as they grow to ensure their confidence and skill. Through swimming lessons, young children will learn life-saving swim skills such as breath control, rolling from front to back, as well as back floating. The younger your child starts lessons, the more comfortable and natural they will be in the water. This is partly why we offer an Infant Survival Swim Skills program here at Texas Swim Academy. Within weeks, infants and younger children progress from being helpless in the water into strong, capable little swimmers who will be safe around the pool once the warm weather arrives. Heading to the pool for a lesson or simply to play and enjoy the water at least twice a week will help your child progress and learn faster. We offer both group and private lessons for students, as well as an adaptive aquatics and homeschool P.E. program for beginner and advanced swimmers alike. Practicing with a parent or caregiver outside of lesson time is a great way to nurture a child’s growth and confidence when in and around water. Let them show off their new skills, be proud of their achievements, and most importantly, have fun! That’s why we encourage our members to take part in our Fun Fridays. We open the pool for families to enjoy a few hours of fun in the water together. Regardless of age or skill level, swimming lessons can benefit anyone. We have a team of experienced instructors who create custom adult swim lessons to meet the unique needs and goals of an individual. From swimming as a beginner to triathlon training, we are here to support you. Reserve Your Spot and Be Ready for Spring! Signing up for regular swimming lessons at the start of the new year leads to focused and well-trained responsible swimmers by the time spring arrives. Secure your spot in one of our many swim lessons kicking off in January 2019 by contacting us here or give Texas Swim Academy a call today at (832) 437-6186.